As smart home technology gets smarter, so should the way in which these innovative devices connect to the internet. 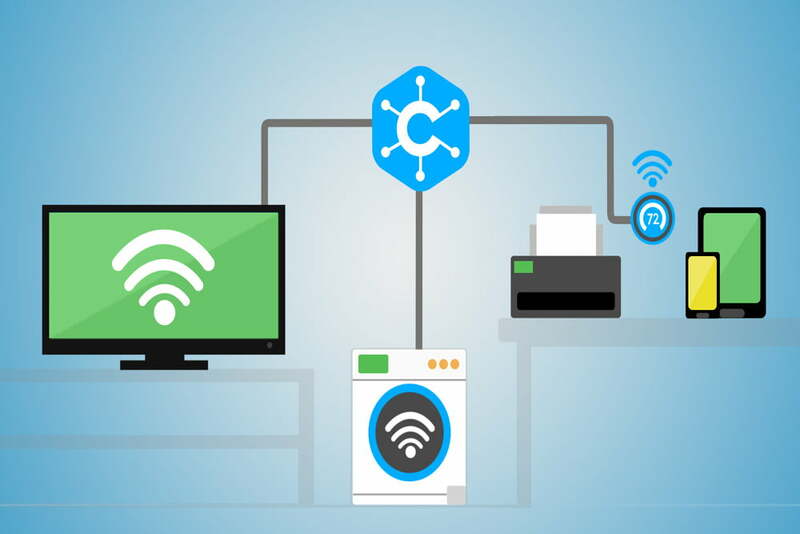 Enter the San Mateo-based company Cirrent and its newly minted automatic connection service for smart Wi-Fi products. 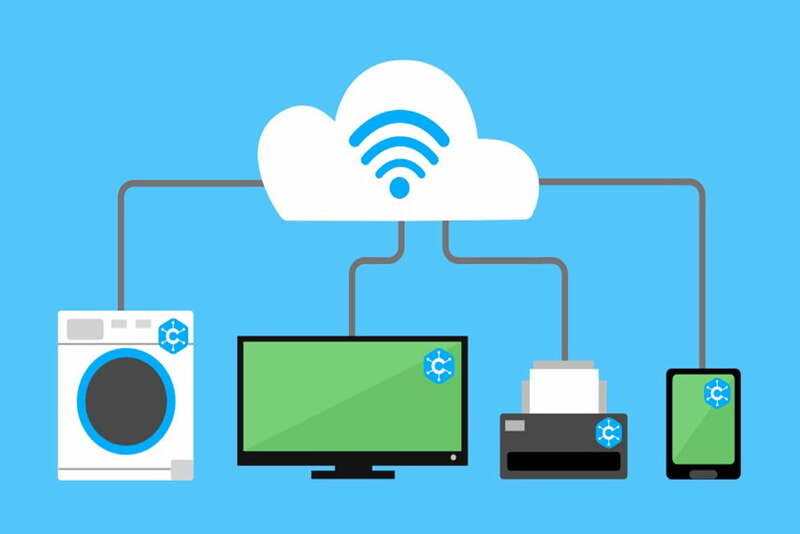 Designed to work with everything from smart televisions to thermostats, Cirrent’s new offering instantly allows these connected devices to securely connect to the internet immediately after being unpackaged and installed. No more fumbling with passwords or hitting a wall when it comes to connectivity. Since 2014, Cirrent has made a name for itself making internet-connected products easier to use for its consumers. According to the company’s website, the Internet of Things is estimated to balloon to roughly 6 billion connected devices by as soon as 2017. In response to this perceived influx of connectivity, Cirrent set out to habitually offer its customers never-before-seen ease of access when it comes to syncing smart devices with the internet. Cirrent CMO Rob Conant attributes helping his mother-in-law install a new printer as inspiration for the company. To achieve such painlessly easy connectivity, Cirrent has partnered with broadband providers in the United States and Western Europe to create millions of accessible hot spots. Managed independently of a subscriber’s private network, these hot spots quickly provide separate and secure Wi-Fi connections for smart devices to connect to automatically. Aside from the simple connection, Cirrent also focused on making its service incredibly secure. Knowing smart products to contain weaknesses and vulnerabilities, the company decided to implement multiple levels of security which have proven capable of keeping sensitive personal data safe. “I founded Cirrent to solve this problem, and help companies create products that seamlessly connect without trading off security for ease of use, so people can confidently enjoy their products right out of the box,” Conant added. Cirrent’s simplified smart device connectivity service officially launches today at the Connections conference in San Francisco.